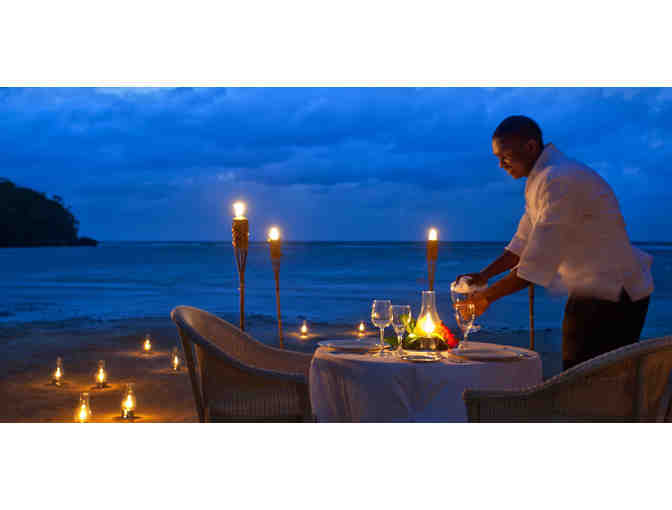 Enjoy 8 days & 7 nights at the ultimate romantic island getaway designed exclusively for couples. The resort's 'no worries' mantra comes to life as every day unfolds. Lose yourself exploring secluded stone pathways. Melt away stress in the healing natural mineral springs. Feel a rush of exhilaration scaling Dunn's River waterfalls. Or simply drift asleep in a hammock by the sea. The highest bidder will have the choice of enjoying their stay at either of the four resorts: Tower Isle, San Souci, Swept Away or Negril. 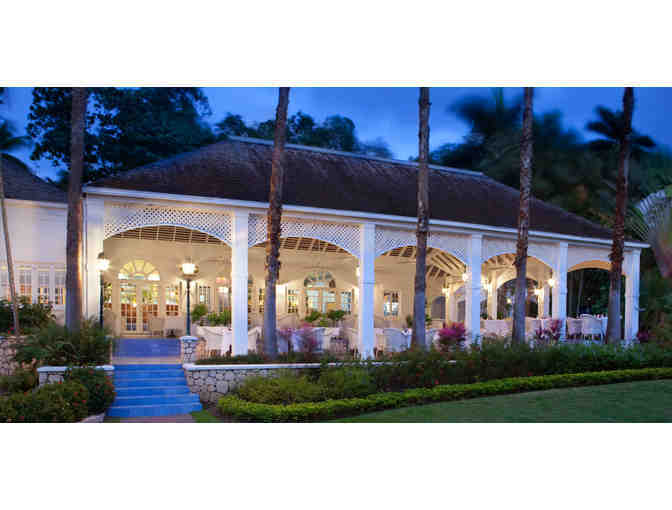 Dining options abound—from authentic Jamaican fare to five-star international cuisine. Private cabanas at cliff's edge provide the ideal setting for our signature spa treatments, while the choice of resort activities knows no limits. 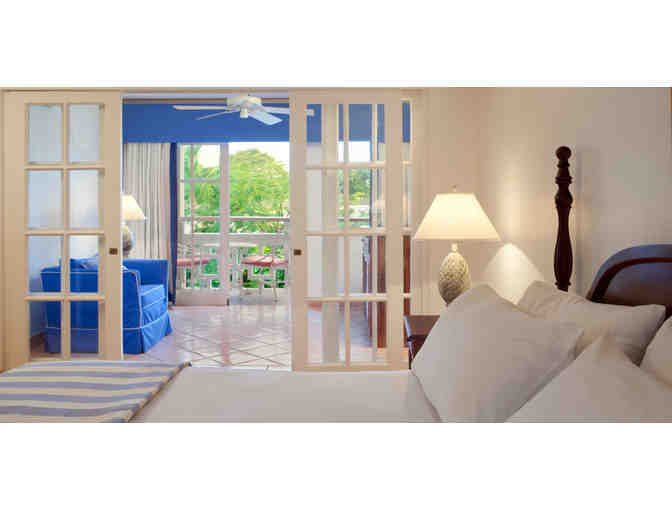 Learn the art of living well while living in the moment at Couples Sans Souci. 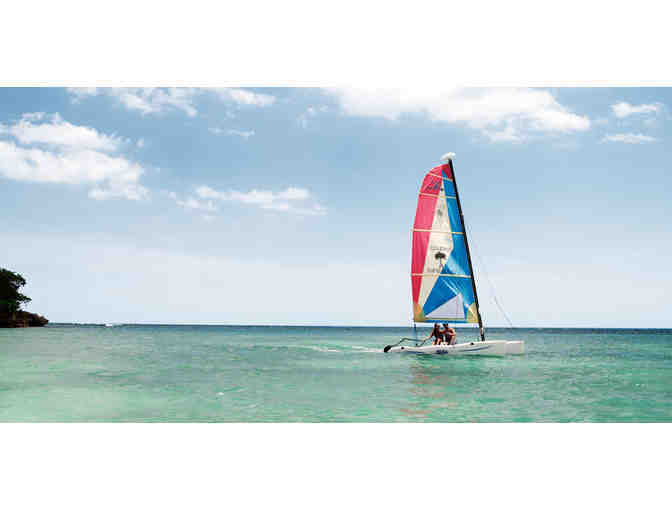 Round-trip ground transfers between Montego Bay airport and resort. 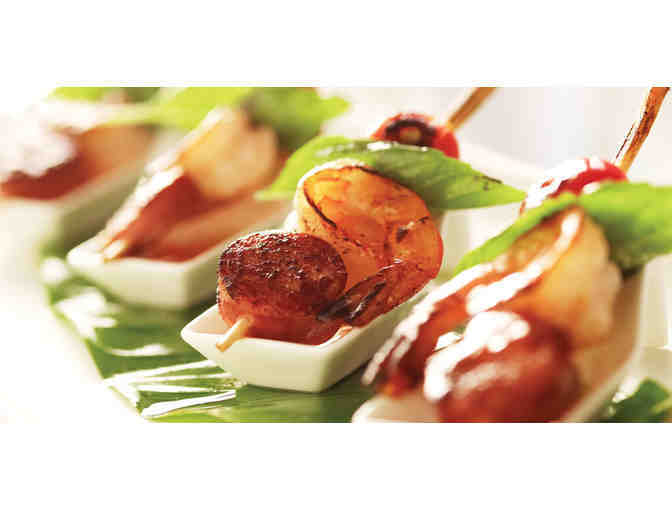 Unlimited meals, snacks and gourmet dining, prepared by award-winning chefs. Unlimited premium brand alcoholic drinks and bar cocktails. Unlimited use of all sporting equipment including instruction. Snorkeling, sailing, tennis, squash, SCUBA diving and much more. All resort gratuities and taxes. * Free wedding, honeymoon & renewal of vows packages not included with complimentary stay. Prize Rules: Prize letter is valid once winners name is received at Couples Resorts. Complimentary stay is not guaranteed for requested dates, as this prize is subject to budgeted complimentary room space availability. Not combinable with additional comp stays. Prize travel must be completed before expiration date above, as extensions will not be permitted. 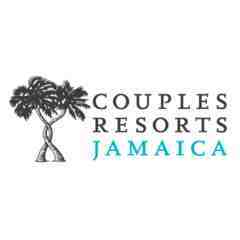 December 25 – March 31; Couples Negril and Couples Swept Away October 8-12. Prize has no cash value and is non-transferable. If requesting travel April 1st – December 24th, your stay will be confirmed no earlier than 60 days prior to arrival date unless purchasing a minimum of 3 additional nights at the applicable rates and booked directly with Couples Resorts. Complimentary nights are reserved in the lead room category. Upgrades can be purchased only if a minimum of 3 additional nights are purchased and comp room payment will be calculated as the difference in category rate. Not combinable with any other free night offer, free wedding, honeymoon & renewal of vows packages not included with complimentary stay. Your support matters, so For Jamaica Inc. would like to use your information to keep in touch about things that may matter to you. If you choose to hear from For Jamaica Inc., we may contact you in the future about our ongoing efforts. Copyright © 2003-2019 For Jamaica Inc. and BiddingForGood, Inc. All Rights Reserved. Designated trademarks and brands are the property of their respective owners.